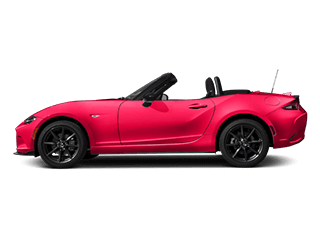 Are you looking for a fun-to-drive car that’s also stylish, versatile, and affordable? 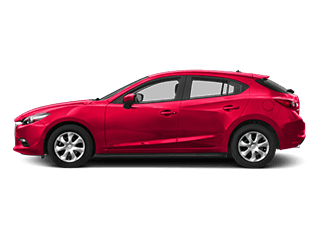 Enter the new Mazda3 5-Door, on sale now near Meridian at Dennis Dillon Mazda in Boise. 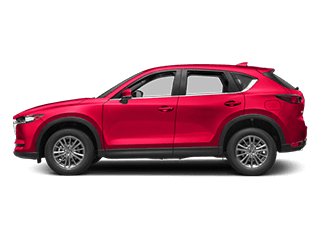 This hatchback offers seating for five passengers and a max cargo area of 47.1 cubic feet when the rear seats are folded down. 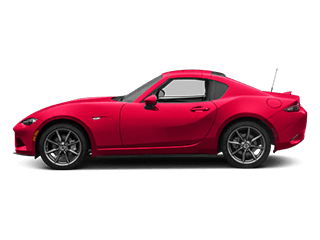 You’ll also have access to the full suite of Mazda SKYACTIV® TECHNOLOGY, including a 2.5L SKYACTIV®-G engine that’s good for 184 hp. 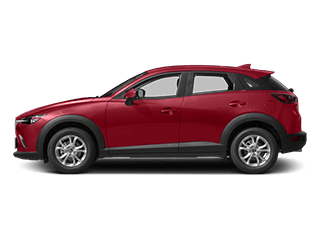 Get it all today at our dealership near Caldwell, where you’ll find a number of offers and incentives available. 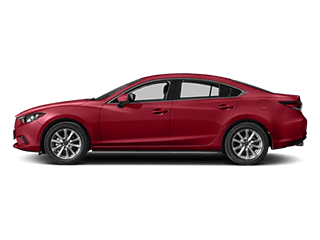 Ready to experience the sophistication, versatility, and spirited personality of the new Mazda3 5-Door for yourself? 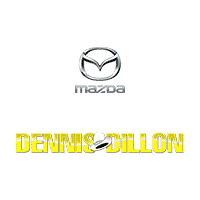 Then make the trip from Twin Falls to Dennis Dillon Mazda today! We have a number of new Mazda3 models for sale, as well as flexible financing and lease terms. 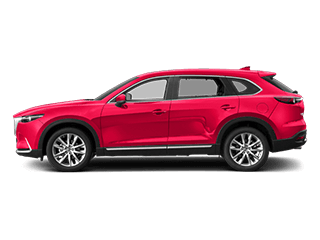 Sales team is here to take you on a test drive and answer your questions seven days a week. Contact us online to get started.